This was my first introduction to the noah wolf series. 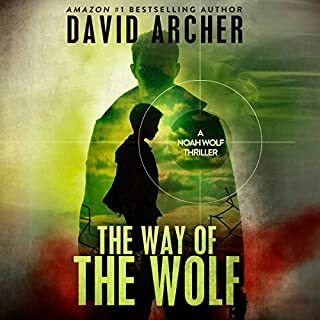 I listen to over a book a week in the spy/thriller categories on audible. I thought the plot was interesting, the writing ok. I’d. Like to try more in the series. But to pay regular prices for a three hour book really is disappointing. Most of the audible books I buy are 14-18 hours read. It is a pleasure to listen for a few hours in the evening. David- you should charge less or combine books on audible. What a surprise. I am very interested in WW2. This book had a great pace and the most interesting storytelling, going from famous to the ordinary characters in WW2 and back. Hitler, Rommel, Patton, Stalin, Churchill, ordinary soldiers, battles, and daily life at the time. I found myself riveted and telling my friends daily about the stories in this book. 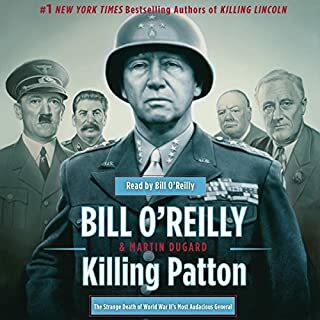 Bill O'Reilly narrated.